Crofton Place was initially a cash-flow investment. 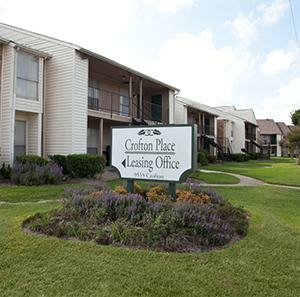 As with many properties in the Houston area, Crofton Place suffered substantial damage from Hurricane Ike. Previous ownership then rebuilt the property to a superior condition. 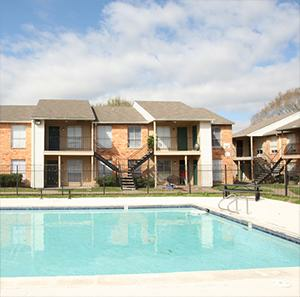 Recognizing the quality of the physical asset, Hayman Properties acquired Crofton Place in April of 2011, its first multifamily acquisition, with the expectation that it could reposition its tenant base to leverage the physical quality of the asset. 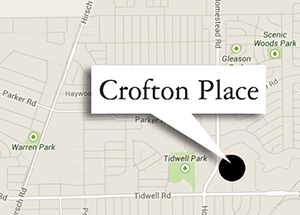 Crofton Place was a B asset in a C– location, yet with a D tenant base. Soon after purchasing Crofton Place, Advantage Property Management was brought in to manage day-to-day operations and assess the property and tenant base. Advantage recognized an opportunity not apparent until after acquisition. Notably, 40% of tenants (those under 55 years of age) were causing 95% of the problems at the property. The other 60% were Seniors (55+). 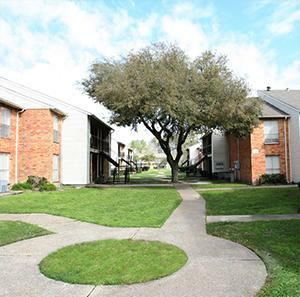 Through natural attrition (keeping the good tenants and aggressively addressing the problem tenants), the property has evolved into a Senior Community Property (55 years +). 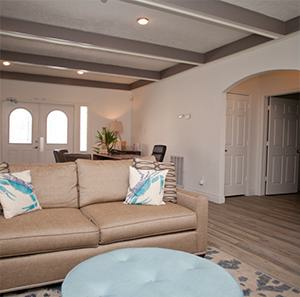 Following the inherent, natural tenant trajectory, once the property became greater than 80% senior (55+), Advantage was legally entitled to market the community as a “Senior Community Property”. As a result, delinquency, turnover and overall tenant issues have fallen substantially. 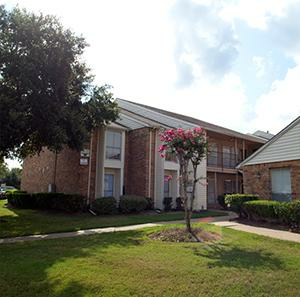 Also happening during this time, Advantage reached out to the Houston Police Department (HPD) and was able to place an HPD police substation on the grounds of the Crofton property. This further assisted the senior community and overall property. Results have been exceptional. The tenant environment became safer and the property enjoyed strong economic results. Since its acquisition, the Advantage Property Management team increased occupancy at Crofton Place to 91%. Monthly collections grew from $99,000 in November of 2011 to more than $360,000 over the last three months of 2013. During the hold period, overall value of the property rose from the initial purchase price of $2.15MM to more than $4.0MM. ** The property was acquired in April of 2011. Figures shown are per that period.